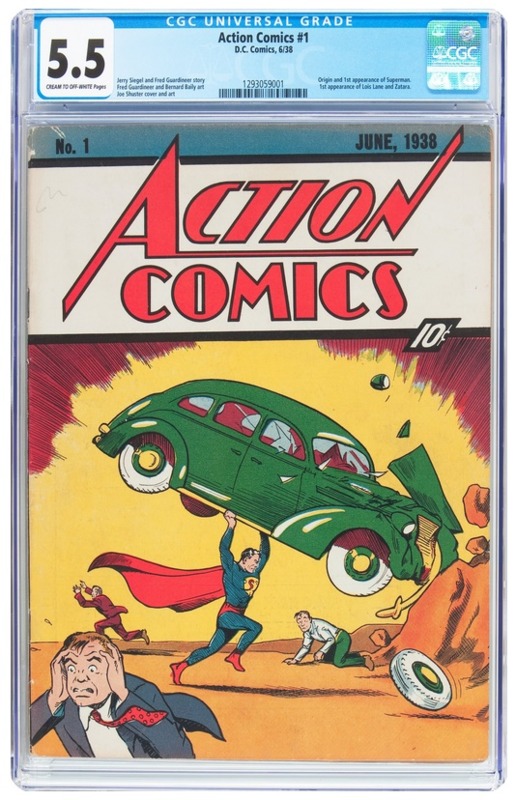 Heritage Auctions set a new record in Dallas last week, with the sale of the world’s most iconic comic book – Action Comics #1. 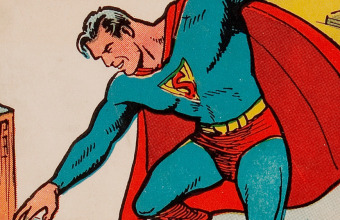 Published in 1938, the book features the debut of Superman, and marks the birth of the superhero genre which has continued to dominate popular culture ever since. Around 100 copies of the comic book are currently known to have survived, with just 37 of those remaining in complete, unrestored condition. The copy offered at Heritage Auctions was graded CGC FN-5.5, the finest copy the company had ever handled, and it soared past its estimate of $750,000 to sell for $956,000 – the highest price ever achieved by a copy of Action Comics #1 at Heritage, and the second-highest for any comic book in the company’s history. 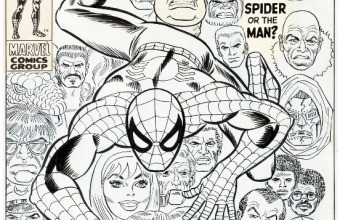 "As the bidding went higher and higher we were grateful bidders recognized this copy as the gem it truly is," said Lon Allen, Managing Director of Comics & Comic Art at Heritage. "Few copies of this comic survive, let alone come to auction with such a bright cover. It displays beautifully." Another standout lot which surpasses all expectation was a copy of Startling Comics #49, featuring a cover by Alex Schomburg, regarded by many as the finest comic book artist ofthe Golden Age. 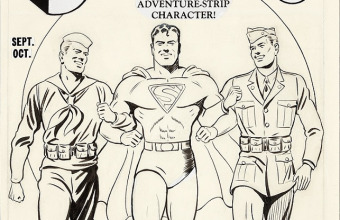 Schomburg completed between 500 – 600 covers during the period, from the early days of his career freelancing for Better Publications in the late 1930s, to his later work in the early 1950s for Timely Comics, which later became known as Marvel. Startling Comics #49, featuring the adventures of Lance Lewis, Space Detective, is considered one of his very best, and eagle-eyed TV fans may spot the obvious influence it had on the creators of Futurama when they came to create Bender the robot. The stunning copy, which originated from the Mile High Pedigree, was graded CGC NM+ 9.6, and appeared as fresh and crisp as the day it left a newsstand shelf back in 1948. 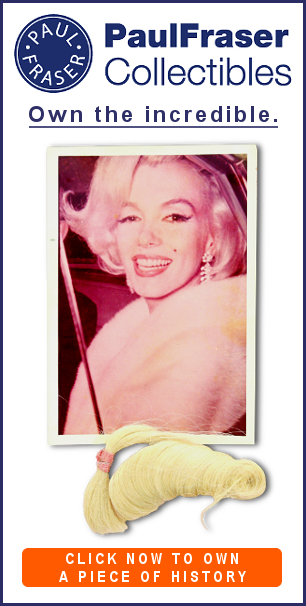 Estimated at around $50,000, it sold for a record-breaking $101,575. Further top comic book lots from the Heritage Auctions sale included a copy of Spider-Man’s 1962 debut, Amazing Fantasy #15, signed by Marvel head honcho Stan Lee, which sold for $77,675; and a copy of Batman #11, published in 1942, featuring an iconic Joker cover by Fred Ray, which fetched $66,725.